For the October installment of our New Affiliate Spotlight, we would like you to introduce you to seven lovely ladies from all over the globe! Read their interviews below to learn more about their lives and find the links to their social media sites! Nihan is a passionate beauty Vlogger on YouTube. 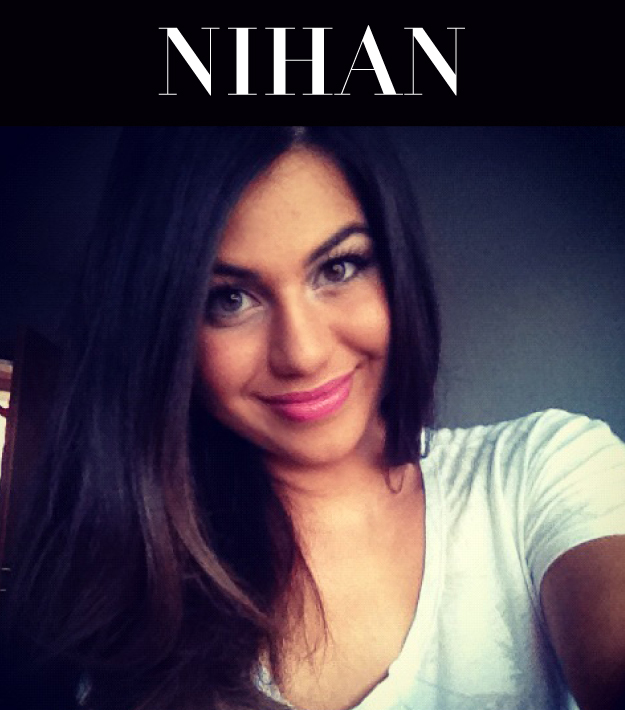 She loves beauty, fashion and of course Sigma! She says, “The most important thing for me is to be authentic and have fun while making a video and to be on a par with my subscribers. I'm just an ordinary girl who lives her dream!” Check out her YouTube channel here! 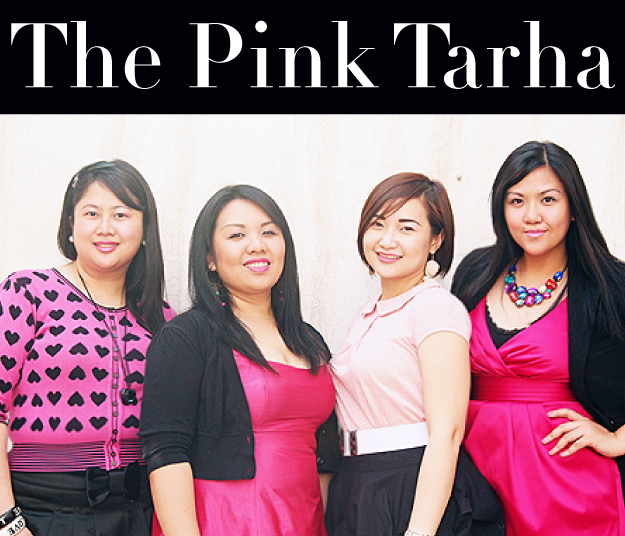 The Pink Tarha is a blog written by four Filipinas, Sundrenched, Shoegarfreeruby, Eyecandy and Sampaguita Pride, living and working in Saudia Arabia. On their blog, they share the details of living in one of the world’s most conservative countries. In its third year, The Pink Tarha shares their food adventures, beauty finds, travel escapades and desert life experiences. 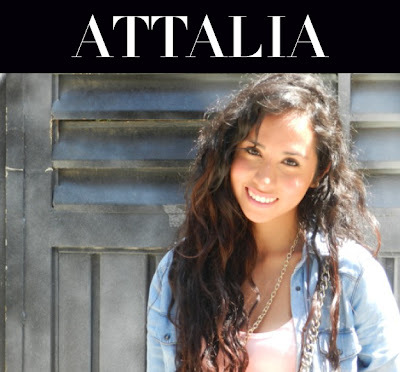 Check out their blog here! Kellee is a beauty guru and natural hair vlogger from North Carolina. She graduated from UNC-Chapel Hill with a degree in Psychology and is currently studying Nursing. Even though science is her love, she has always been addicted to makeup, fashion, and hair. She says, “My YouTube channel is my most favored hobby and I love drawing inspiration from the pros as well as other gurus and my subscribers.” Watch her YouTube channel here! 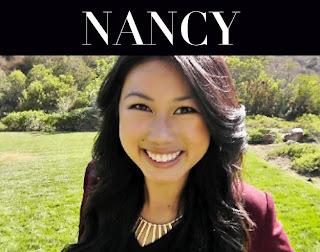 Nancy Wong is a 22-year-old full time Marketing student from San Diego, California. She became a beauty/fashion/lifestyle guru about two years ago when she realized how fun it was to help others through her videos. Nancy says, “This has been a life changing opportunity being able to help and connect with people who have similar interests as me. 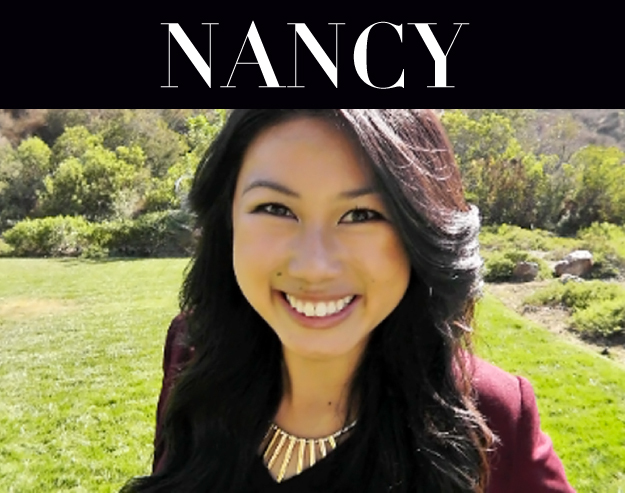 Through YouTube I have found my passion for beauty and fashion as well as the love for helping others.” Nancy also recently created a blog to compliment her channel with posts about fashion/beauty and daily life adventures. 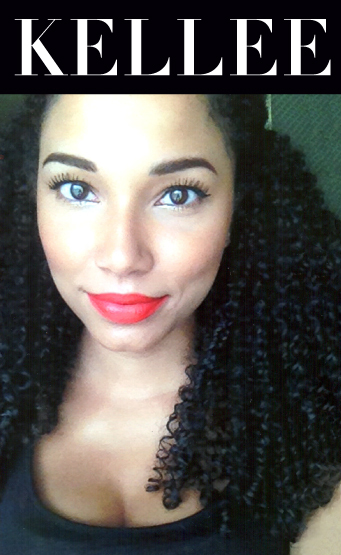 Check out her YouTube channel, Daisylove03, and her blog here!